Cerliponase Alfa, which is marketed as Brineura, is the first disease-modifying treatment for any type of Batten disease. Children with CLN2 Batten disease have a genetic mutation which prevents them from producing enough of an enzyme called TPP1. Cerliponase alfa is an enzyme replacement therapy delivered directly into the ventricles in the brain via a surgically implanted reservoir. How can we find the results of the clinical trial? Who can access treatment in the UK? 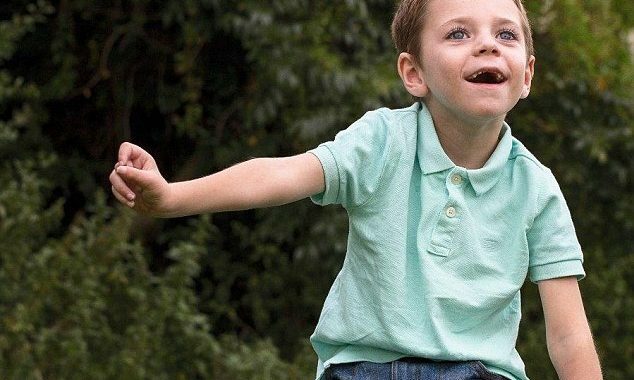 There are currently 5 children in England receiving treatment on a clinical trial and 6 children on a compassionate use scheme sponsored by the pharmaceutical company, Biomarin. There is 1 child in Wales who has access to treatment via NHS Wales. Currently no clinicians in Scotland have requested access to treatment for their patients. Why have NICE NOT recommended that cerliponase alfa for use on the NHS? It was recognised that cerliponase alfa represents an important development in the treatment of patients with CLN2 disease. The NICE committee agreed that there are substantial short term benefits of cerliponase alfa, including slowing deterioration in motor and language function, and improving quality of life. Predictions about long term disease stabilisation and mortality are based on assumptions due to the lack of long-term clinical data. The pharmaceutical company and NHS England are unable to agree a commercial arrangement within the range that NICE normally considers acceptable and therefore deemed that cerliponase alfa does not provide good value for money and cannot be recommended for use in the NHS. What are the BDFA doing to overturn this decision? 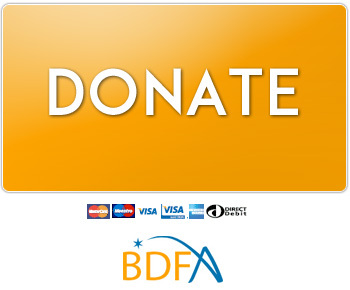 The BDFA exist to provide support and advocacy for all patients and families affected by all types of Batten disease. They are working with the families affected by this decision and all other stakeholders to find a resolution which allows the option of access to therapy for all children affected by CLN2 disease in the UK, now and in the future. We would highly recommend writing your own personalised letter expressing your concerns about the NICE decision NOT to fund the only treatment for Batten disease and the injustice of the HST process. NICE have NOT recommended Cerliponase Alfa, the first treatment for Batten disease, for use on the NHS. Cerliponase Alfa is available in 20 other countries, including Germany, Serbia, Italy, France and even Wales. Children with CLN2 Batten disease are born healthy and develop normally for the first few years of life before experiencing intractable seizures and losing the ability to walk and talk by the age of 6. Children can no longer eat and drink and will require feeding via a tube, experience vision loss leading to complete blindness and sadly die between the ages of 6 and 12. Approximately 4-5 children are diagnosed with CLN2 each year in the UK. We estimate there are between 30 and 50 affected children in the UK. Currently 5 children receive Cerliponase Alfa on a clinical trial and 6 via compassionate use scheme funded by the pharmaceutical company, Biomarin. 2 children have died whilst waiting for access to treatment. It was recognised that cerliponase alfa represents an important development in the treatment of patients with CLN2 disease. The NICE committee agreed that there are substantial short term benefits of cerliponase alfa, including slowing deterioration in motor and language function, and improving quality of life. 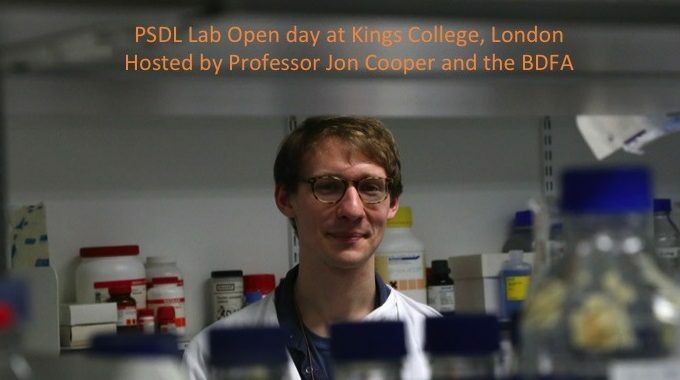 Predications about long term disease stabilisation and mortality are based on assumptions due to the lack of long-term clinical data. The pharmaceutical company and NHS England are unable to agree a commercial arrangement within the range that NICE normally considers acceptable and therefore deemed that cerliponase alfa does not provide good value for money and cannot be recommended for use in the NHS. The commercial arrangements for the Highly Specialised Technology (HST) process changed in April 2017, making it harder for drugs for rare diseases to be funded. We urge Matt Hancock MP, Secretary of State for Health and Social Care, to meet with the Batten Disease Family Association (BDFA) and discuss how this decision can be overturned and the process by which rare disease drugs are evaluated can be reviewed to allow fair access to effective treatments for ALL children affected by rare diseases in the UK.